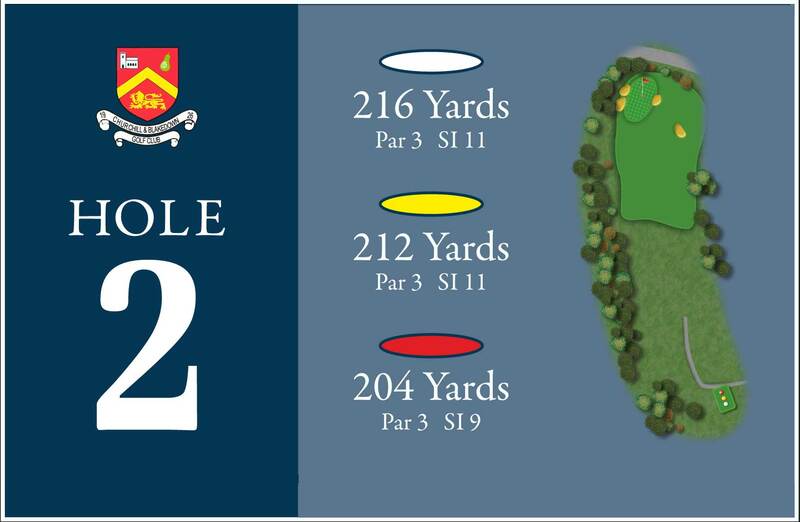 The second is an extremely challenging hole coming so soon in the round. Depending on the wind it can be anything from six iron to driver. The ideal shot is straight or with a slight fade starting on the left hand edge of the house visible behind the green. Better a little short than long here as Out of Bounds and the road waits for anything too big. 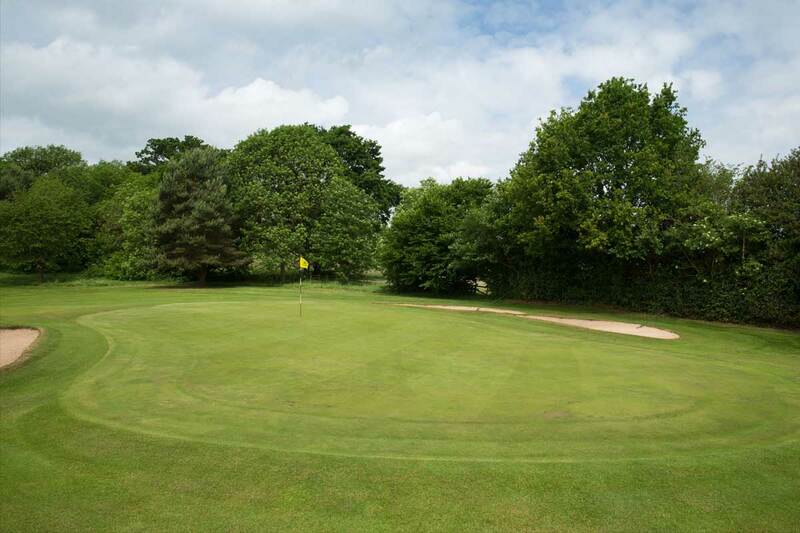 The green itself, sloping from front to back and from right to left, has bunkers on both sides and calls for accurate chipping and careful putting. 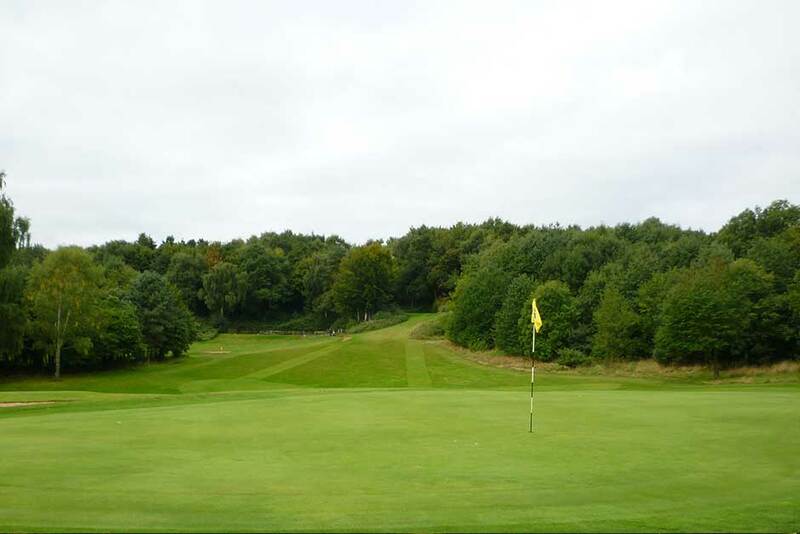 Tough par 3 needs to be approached with caution making club selection vital.